Indian ethnic wear has always fascinated me. So much that I even decided to name my blog after the eternally rich and heritage Indian garment Saree. And even though I have always claimed that So-Saree is a blog not just about sarees, but now you know better, that the blogger behind So-Saree is a saree obsessed person, and you get no points for guessing that. So when I was approached by Jomso.com to review their website, I was happy. Because they stock Indian ethnic wear on their site. A website dedicated to only Indian Ethnic Wear, in itself was a big turn on for me, but that was only until I visited their website. Believe me coz when I went through their site, I felt I was in dreamland. 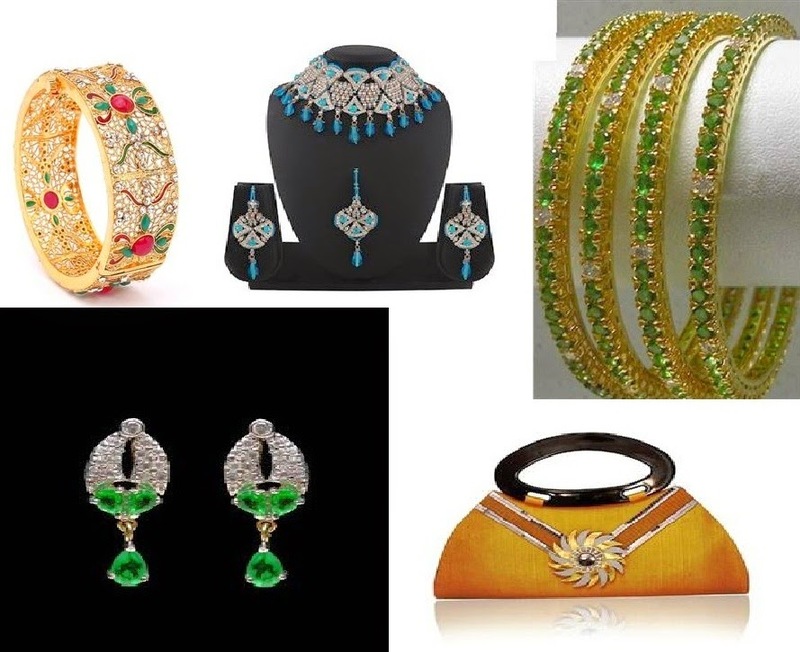 No wonder Jomso.com encourages you to "Wear Your Dreams"
From anarkali dresses to kurtis, to ethnic jewellery and "sarees" they have everything. 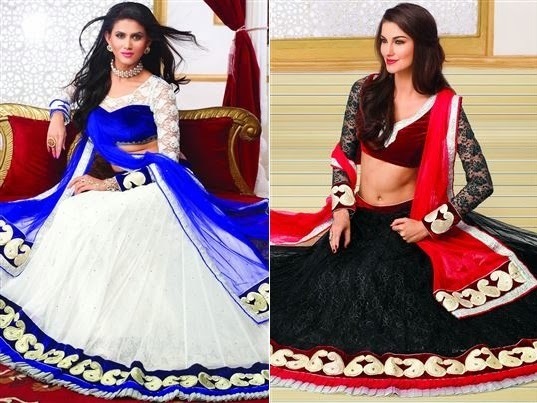 Their collection of Designer Lehengas, which though limited, is one to watch out for. What I love about them, is the modern treatment given to their traditional lehengas. That in itself makes them lustworthy. If you are not the kind who likes to go around managing your pallus or dupattas, and prefer to wear kurtis, cheer up, coz Jomso.com has a beautiful collection of affordable Kurtis on their site. And Sarees... Well what should I say? Just have a look below. Jomso.com's saree collection will enchant you in a way you can only imagine. From printed sarees, party wear sarees, designer sarees, lehenga sarees or bridal sarees...you will fall in love with each piece they offer. And if you are the kind who is star struck or an ardent Bollywood follower, you are in for a treat. I am already crushing over their collection of Bollywood sarees. And if after shopping for all the ethic wear at Jomso.com you are fretting over where to buy accessories to match your clothing, don't look any further because the people at Jomso have taken care of that as well. If all these reasons are not enough to shop at Jomso.com, let me tell you one more thing, they have free shipping in India, and for overseas delivery, any order above $250 ships free. 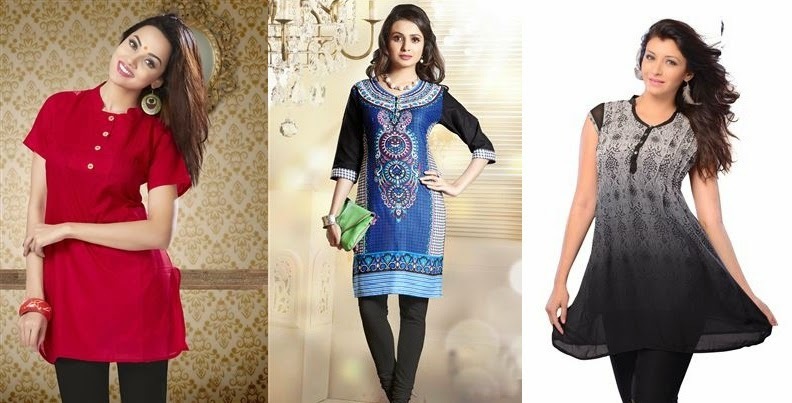 Jomso.com is one of the pioneer players in the Online Ethnic wear industry serving all over the world. Their mission is to take India to every corner of the world and that is why right now they are covering more than 120 countries across the globe where they deliver their products. Though their registered office is in Gujarat, their front end operations are handled in Mumbai. They have partnered with DHL and Fedex to ship better and faster to you. Lovely sarees. I am excited about the Bollywood offering! CHecked their site. They have lovely collection. Amazing collection. Love the designer lehenga sarees cpllection. Purchasing party wear sarees online is a great fun for women as these sarees are considered among the most fashionable women wear items. Nice information is available in this blog. Thanks for sharing. Thanks for this amazing blog. Hope so that an ebay Consultant can help you more in making your business more profitable and grand one.